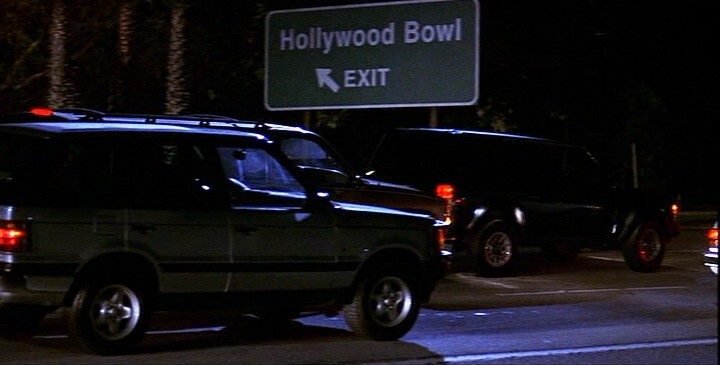 IMCDb.org: 1997 Jeep Cherokee [XJ] in "Scream 3, 2000"
Which vehicle does this refer to? The one up front kinda looks like a Range Rover or some other import. The Range Rover is already listed; this page is for the black Jeep Cherokee (two stars) it is rammed by the Suburban.